Whether you're printing school assignments from home, scanning and faxing documents for your business or printing high quality photos from your digital SLR camera, you can find an inkjet printer that will suit your needs. Inkjet printers are generally cheaper than laser printers and can deliver great output — especially if you're printing in colour. If you're looking for a printer for general home use, it has to be a jack of all trades. 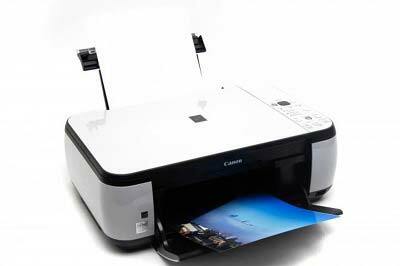 Printing text, copying, scanning, printing photos — a printer connected to a home computer should be able to do all of these tasks. 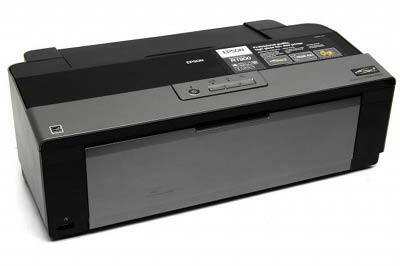 A multifunction inkjet printer would be best suited to these tasks, but price is also an important consideration especially if the printer isn't going to get much use. The main thing that the Canon PIXMA MP270 has going for it is its extremely low price tag. 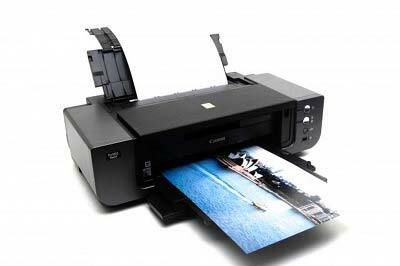 If you're not overly concerned with getting excellent quality prints, the Canon PIXMA MP270 incorporates all the features you're likely to need in a home printer — reasonable print speed, scanning and copying. If you buy high-yield colour and black print cartridges, ongoing costs are quite affordable on a per page basis. The Final Word: Canon's PIXMA MP270 certainly doesn't offer the best print quality available on the market, but for its $79 price tag you get a well-built product with a reasonable scanner and decent if unspectacular photo printing abilities. It's not fast, but for what you get it is cheap. 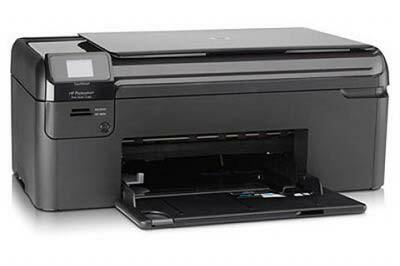 The HP Photosmart B109a multifunction inkjet printer is $50 more expensive than the Canon PIXMA MP270, but it has superior text quality and faster print speed in some situations. Consumables are also similarly priced which means ongoing printing costs are acceptable for occasional use. The Final Word: If you're looking for a small and inexpensive multifunction printer for everyday printing needs (think recipes, maps, school reports and Web pages), the HP Photosmart B109a is worthy of consideration. It's not a good photo printer though, so don't think just because it has 'Photosmart' in its names that it will excel in this area. It also doesn't have extensive scanning features. It's easy to install and use though, and it's suitable for new users who haven't installed a printer on their computer before. For business users, the Brother MFC-5890CN should be able to handle almost all tasks. It can print text documents and photos in up to A3 size, it can copy, scan, fax and read memory cards and USB flash drives. It's not excessively large, either — if you've got a bit of space at the edge or back of a desk you should be able to find a home for it. 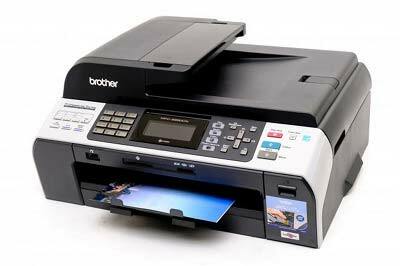 The Final Word: If you want an A3 multifunction device that's affordable and won't take up too much space in your home or office, the Brother MFC-5890CN is the ideal choice. We found it easy to use, it produced good quality photo prints and its ongoing running costs are reasonable. Lexmark's Platinum Pro905 is a printer aimed at businesses that churn through a lot of documents. It can hold 300 sheets in dual paper trays, and can print on both sides of paper to cut down on expenses. It also has an integrated fax. 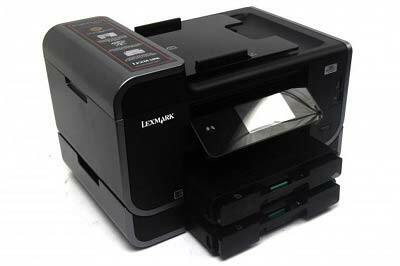 The Final Word: With two paper trays, double-sided printing and Lexmark's SmartSolutions platform, the Platinum Pro905 is a good choice for businesses that print a lot of documents, but it is expensive. The Canon PIXMA Pro 9500 Mark II produces photographic prints up to A3+ size in incredible detail. If you're looking to buy a printer to do justice to your digital SLR or compact camera photographs — and can afford to buy and run the PIXMA Pro 9500 Mark II, as well as purchase A3-size photo frames — we would pick this printer in a heartbeat. The Final Word: If you have the money to run it, Canon's PIXMA Pro 9500 Mark II A3 photo printer will blow you away with its image quality on both full colour and monochrome content. It produces prints we'd be happy to hang in a gallery. Epson's R1900 is $400 cheaper than the Canon PIXMA Pro 9500 Mark II, leaving you plenty of extra money to spend on paper and ink (and maybe a photography course). It still has great print quality and can print at the large A3+ size. The Final Word: The Epson Stylus Photo R1900's print quality is suitable for amateur photographers, and professionals will likely find this model a good option as an all-purpose concept and archiving printer. However, issues with banding and paper handling mar what is otherwise a good photo printer.